Lauren is investigating the signals that activate rare immune cells called basophils in their fight against parasitic worms inside intestinal tissues. Fun fact: Lauren enjoys her work because it enables her to discover new things almost every day. She is partial to victory dances in the lab when something works for the first time. Melissa is investigating the role of a group of hormone-like compounds in causing inflammation in canine allergies. Fun fact: Melissa’s favorite snack food is chips and salsa. 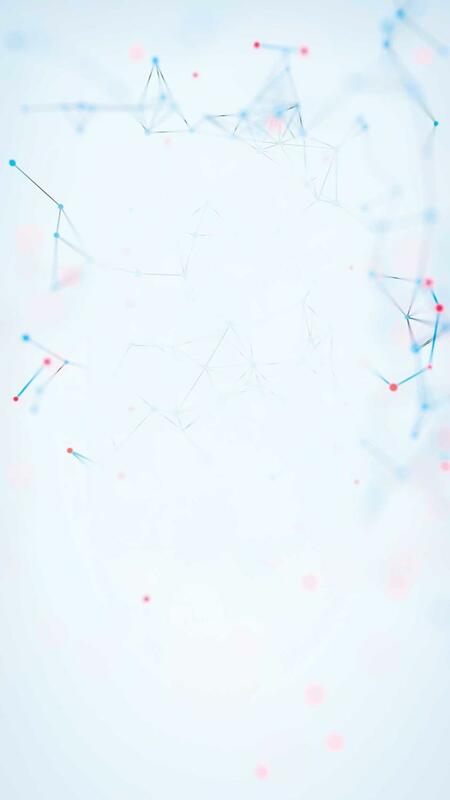 Carolina is focusing on the lung to understand how a signaling pathway that is critical to allergic diseases, like asthma, recruits immune cells to cause inflammation. Fun fact: Carolina loves listening to lively Latin music. As the lab manager, Seth is in charge of organizing and coordinating the operations of the lab as well as assisting all of the researchers with their experiments. Fun fact: Seth and Lauren choose a theme each day for the music they play on the lab stereo. Dr. Oyebola Oyesola, DVM is dissecting the strategies that hosts use to fight off intestinal parasites and learning how the body shuts down inflammation after successfully shedding the parasites. Fun fact: Bola once had dinner with Nobel laureate William Campbell, who was part of the team that identified the anti-parasite drug ivermectin. Through collaboration with the Cornell University Hospital for Animals, Simon is comparing the immune response in healthy dogs and dogs with allergic disease to better understand the immunological basis of canine allergies. Fun fact: Simon often listens to Beethoven when no one else is in the lab. Oluomachi is working towards identifying how certain immune cells respond to different cellular signals in the course of allergies and parasite infection. Fun fact: Oluomachi’s favorite Nigerian dish is rice and stew. As head of the lab, Elia directs and manages ongoing and new projects, mentors students and postdocs, writes grants to secure funding for research, gives talks at conferences, and comes up with new questions about how human and canine immune systems function. Fun fact: Elia is the official lab worm counter and does just about all the parasite counts for everyone’s experiments. A tough job, but someone has to do it! 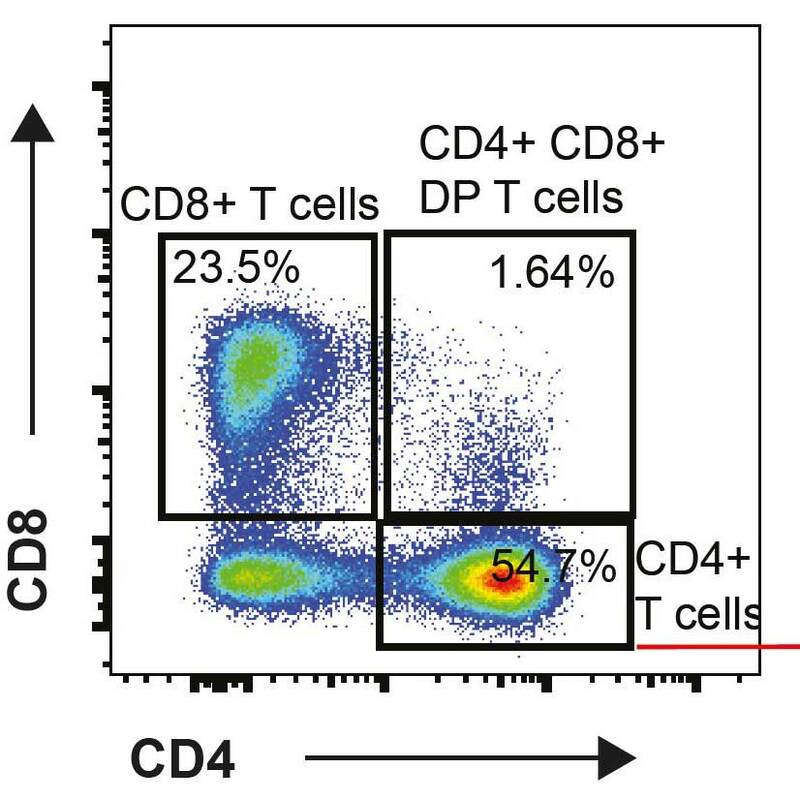 Example of data from flow cytometry, a technique used to characterize and analyze immune cells. Plot shows characteristics of canine immune cells from the blood of an allergic dog. 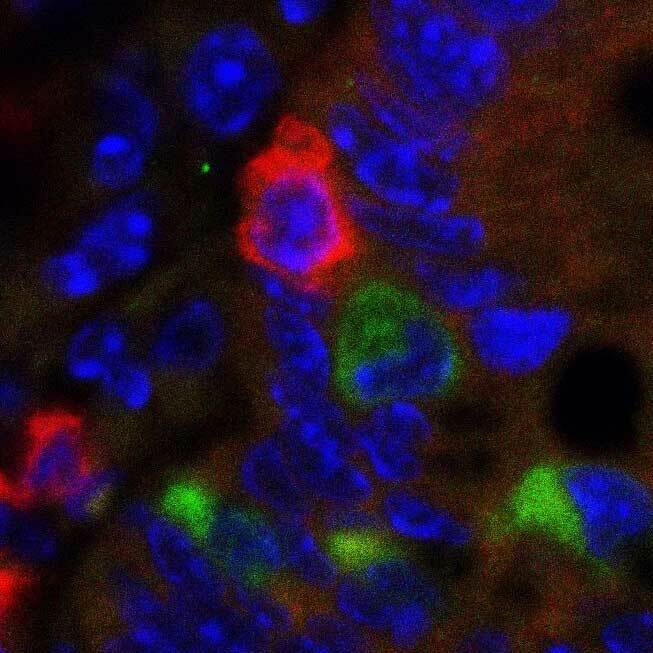 A basophil (a rare innate immune cell, shown in green), and a CD4+ T cell (a key anti-helminth adaptive immune cell, shown in red), interacting in the large intestine of a mouse infected with a parasitic whipworm. 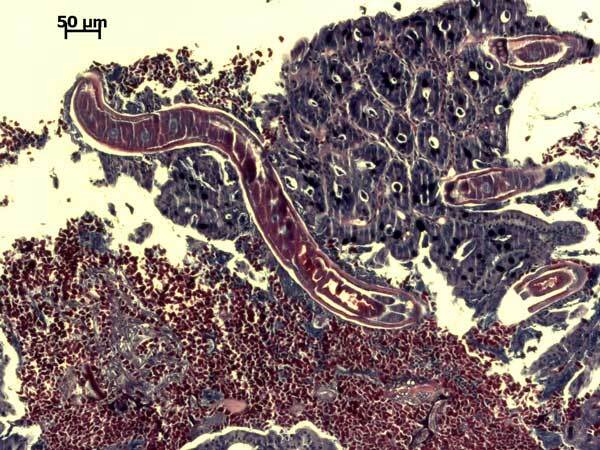 A parasitic hookworm in the intestine of an infected mouse.